© S W Breese, all rights reserved. Contact us if you wish to use any of our images or copy.  The image was made by hand editing over 60 photos. If you look carefully you can see some of the joins. The image is available as an A5 postcard and A2 or 20” x 30” posters with larger sizes up to 30” x 45” available to special order (please email us). If you are lucky enough to be in Aldeburgh you can buy the postcard from Avocet and The Aldeburgh Bookshop, or on-line from our shop. 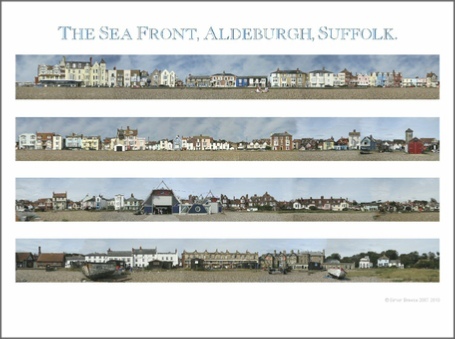 HOW WELL DO YOU KNOW ALDEBURGH? The collage to the right is available as both an A2 and 20” x 30” poster. 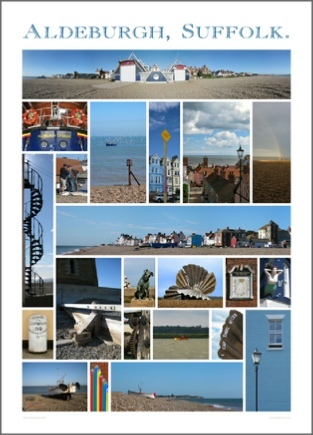 The 22 pictures were all taken in or very nearby Aldeburgh – can you spot where they were taken. To find out try our Aldeburgh Quiz. Posters are available from our on-line shop. A similar A5 postcard is now available from Baggotts the newsagents, 128-130 Aldeburgh High Street. Straying further inland see some new pictures of The Vale of Aylesbury and West Wycombe Park a National Trust Stately Home, still the family house of the Dashwoods of Hellfire Club fame.